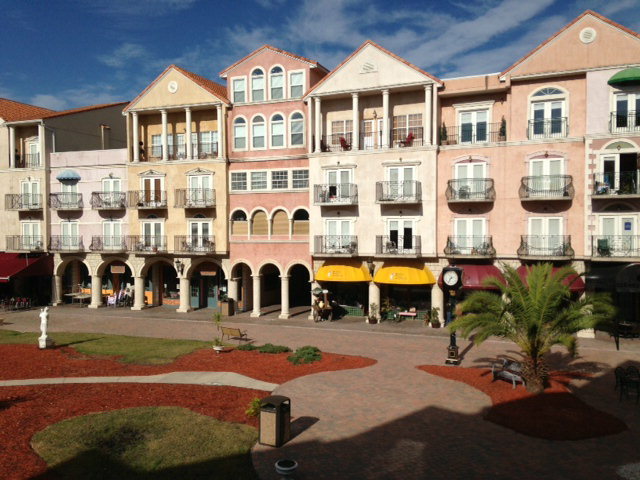 European Village is the most popular restaurant and entertainment district in Palm Coast. The community is designed like and an Italian open-air piazza, with shops and restaurants on the ground floor, and residential condos above. 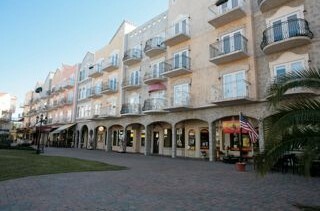 Restaurants include Mezzaluna Pizzeria, Kokoro Sushi, La Piazza Cafe, Burrito 101, Farley’s Irish Pub, Shakespeare’s Tea Room, and Le Rendevous French restaurant. Shops include Panache women’s shoe store, Coconut Island tropical clothing store, The Humidor cigar shop, Cinnamon Beach Realty and more. There is also a salon, a skin care center, and more on property. 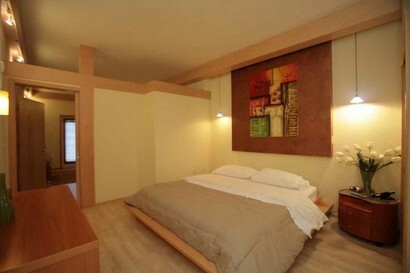 Many of the of the residential condos feature a duplex-style “lockout” design, allowing them to be utilized as a two-bedorom condos or two separate 1-bedroom apartments. For this reason, many owners choose to rent one one side of the condo and keep the other for themselves, or rent both sides to separate tenants. 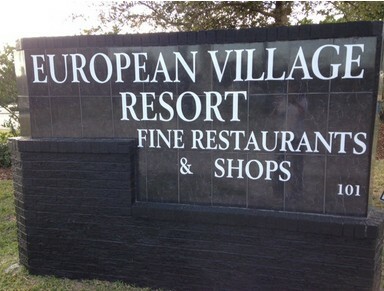 CLICK HERE to view rentals at European Village.